Proud Supporter Of The FFA Program! 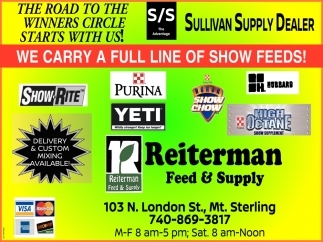 We carry a full line of show feeds! 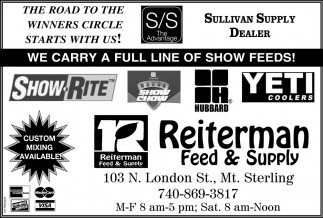 Let us take care of your feed & seed needs!